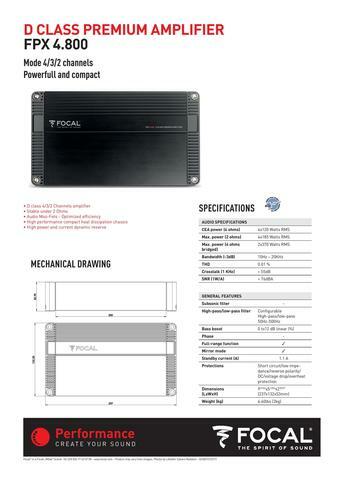 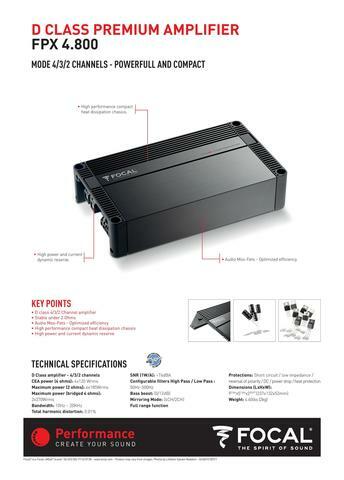 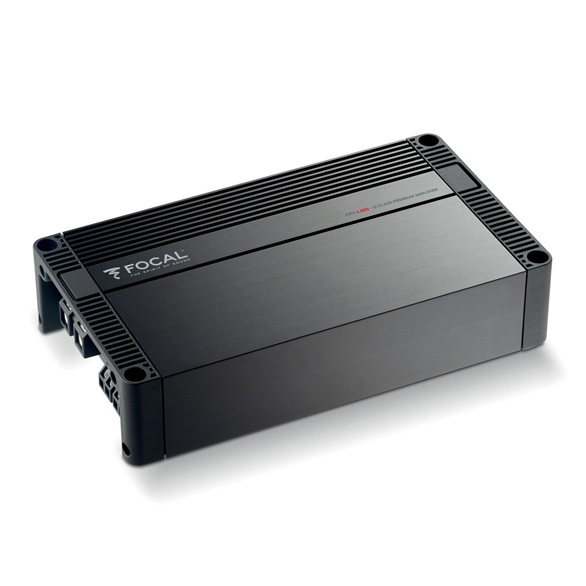 The FPX 4.800 is a very compact 4-channel amplifier with a power of 4x120 Watts RMS at 4 Ohms. 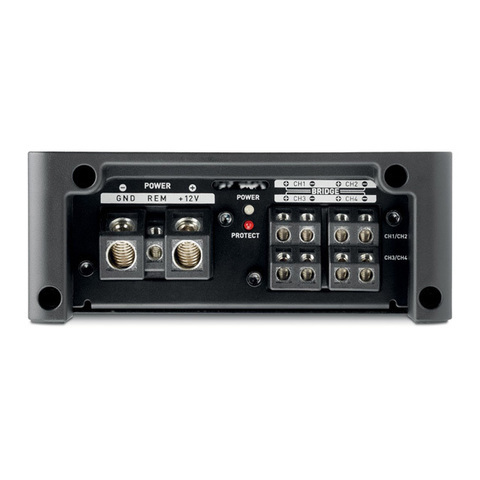 Offering a 4-/3-/2-channel mode, stable at 2 Ohms and equipped with an active crossover for each pair of channels, the FPX 4.800 is the most versatile model in this range. Thanks to its very high power, this is the ideal amplifier for powering front and rear speaker drivers, or for hi-fi installations with a 2-way kit in the front and a subwoofer. 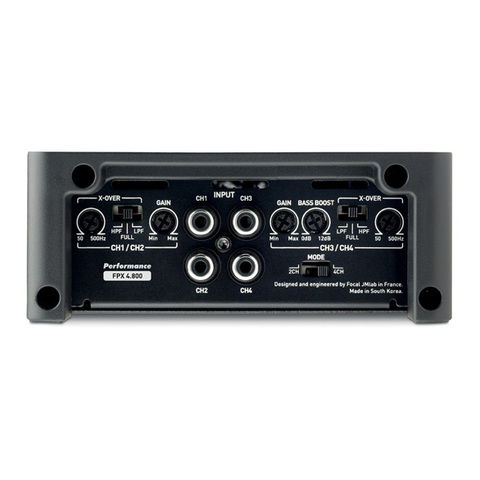 The 2-/4-channel input modes ensure compatibility with head units only equipped with a pair output lines. 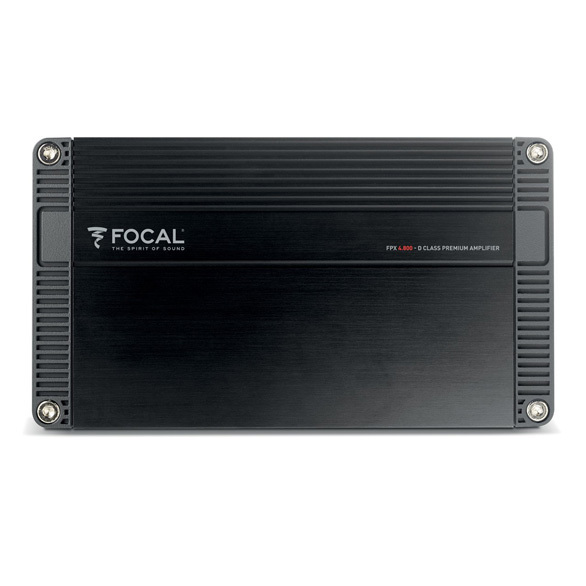 The high power and musicality of this amplifier will ensure you get the best out of your high-end speaker drivers from our Performance line. 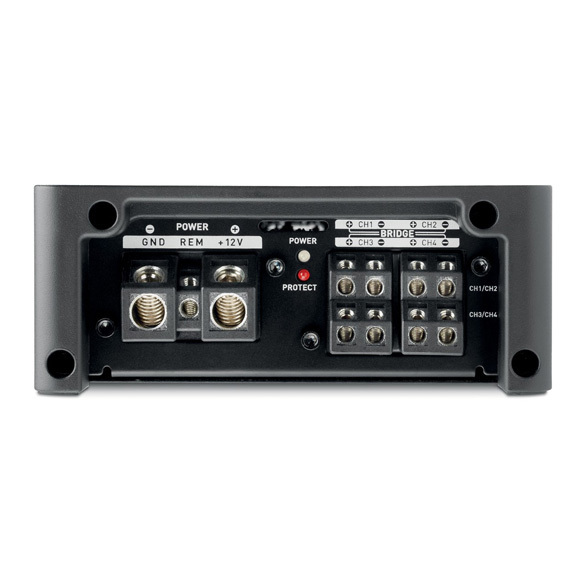 The FPX 4.800 measures 921⁄64 x 513⁄64 x 23⁄32″ (23.7 x 13.2 x 5.3 cm).